Luckily, Avanti had a think about it, and came up with a pretty simple solution: the Banana Bag. 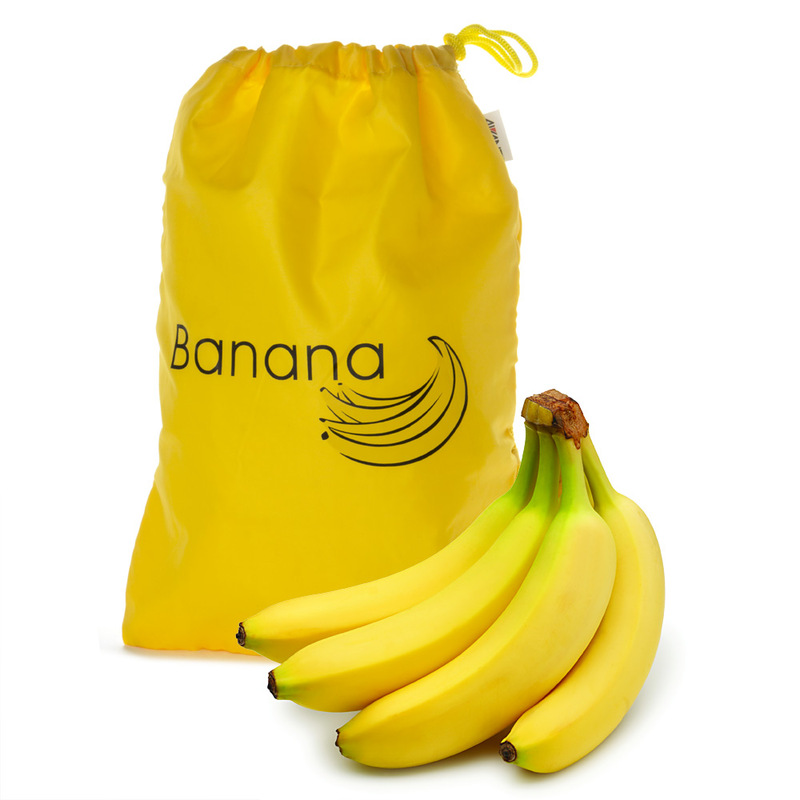 Bananas can be an awkward fruit to store, since one moment they can be ripe, and the next they’re all withered and brown… But with this banana bag, you can keep your potassium-packed fruit fresher for longer. A panel of mesh at the back allows your bananas to breathe while keeping them tidily stored. Remember, bananas can be pricey depending on the season…so store them properly, and don’t go throwing money in the bin! Mesh panel at back allows bananas to breathe. Keeps bananas fresher for longer. Generous size will hold large bunches.